Stroll along the Base of the 2,000-Meter High Kamikochi Valley. Kamikochi is a gem of a valley nestled along the pristine Azusa River high up in the northern Japanese Alps. 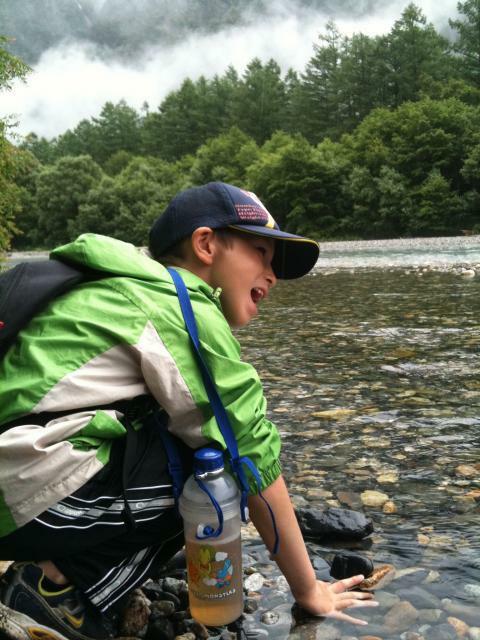 The Weston Loop is a short, 1 hour walk that takes in several of Kamikochi's best highlights. 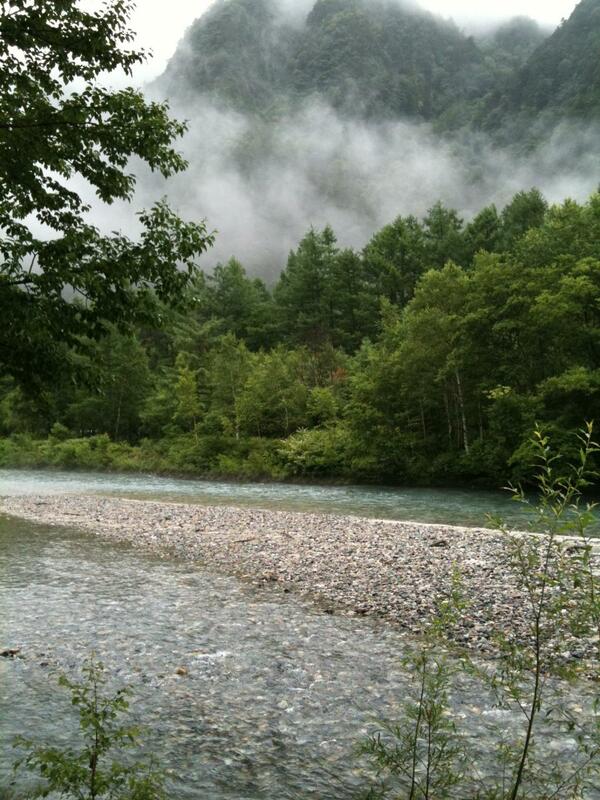 Kamikochi is like the gateway of the northern Japanese Alps. It is a picturesque high-elevation valley along the banks of the turquoise blue Azusa River with the 3000-meter peaks of the Hotaka Range towering overhead. The 1-hour long Weston Loop is the perfect introduction to Kamikochi's charms. From the main bus terminal, the walk crosses Kamikochi's iconic "Kappa Bridge", named after the water sprites that supposedly inhabit the river. The bridge affords an incomparable view up the River valley of the massive Hotaka Mountains. The course follows the river bank to the Weston Relief, a memorial to the missionary from Britain that introduced the world to the wonders of mountain climbing in the Japanese Alps. After re-crossing the river via the Tashiro Bridge, the walk continues upriver back to the bus terminal. Along the way are more views of the clear blue waters of the pristine Azusa River. Kamikochi technically closes for the winter but some aggressive and duly-prepared people do venture in during the snowy season on cross country skis or snowshoes. From JR Shinonoi Line, From Matsumoto Station, take the Matsumoto Dentetsu line to the end, Shin-Shimashima Station and then bus (4,550 yen rt). 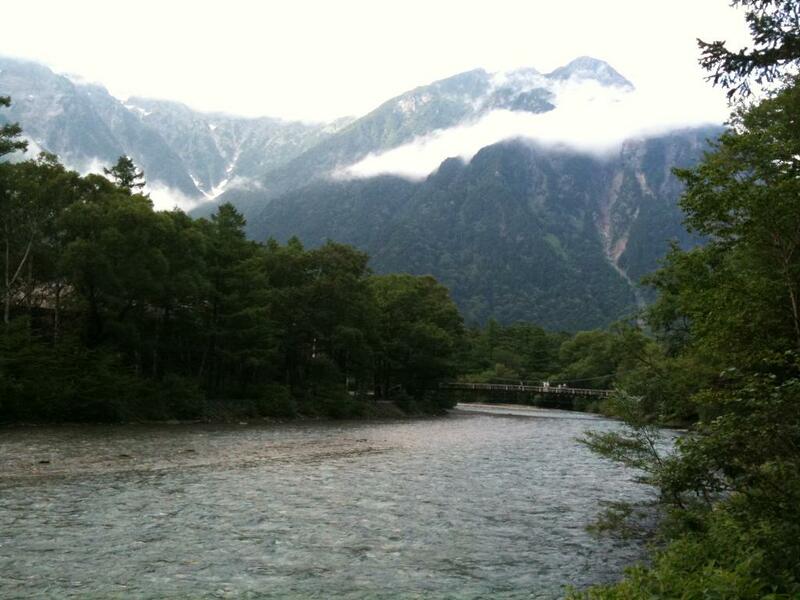 From Matsumoto IC, (NOTE: Private vehicles are not allowed into Kamikochi.) From the Matsumoto IC on the Nagano Expwy. take Route 158 west 34km to Sawando. Park your car and take a bus (approx. 1,000 yen) or taxi (approx. 4,200 yen).